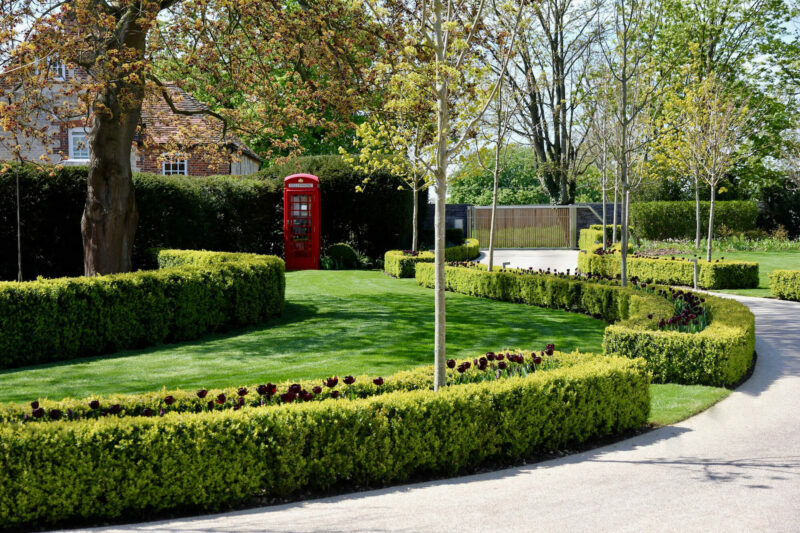 From small dwellings to epic residences, we strive to make each landscape and garden remarkable in its own right and because we build the projects that we design, the results are imaginative and sustainable. We pride ourselves on being able to respond to the landscape setting of each given project. 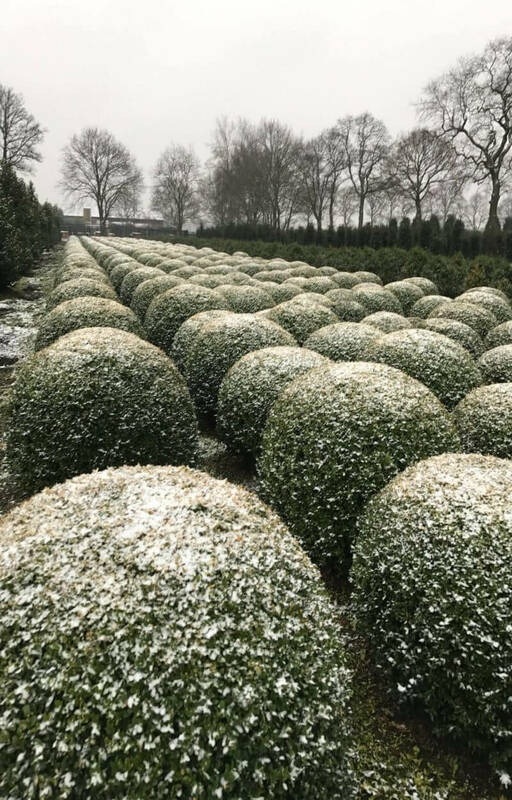 We want each landscape and garden to engage with its location and echo it, resonating with its history, climate and natural materials. We also want to combine this with something entirely new and that speaks of its time. 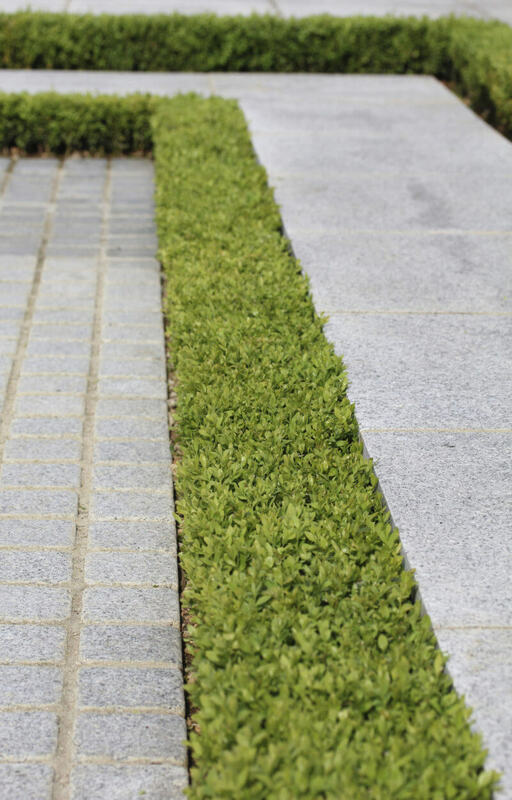 others make a place beautiful"
HC gardens and landscapes have a high ratio of greenscaping to hardscaping because we believe that nature should provide the medium and the solution as much as possible in our designs. 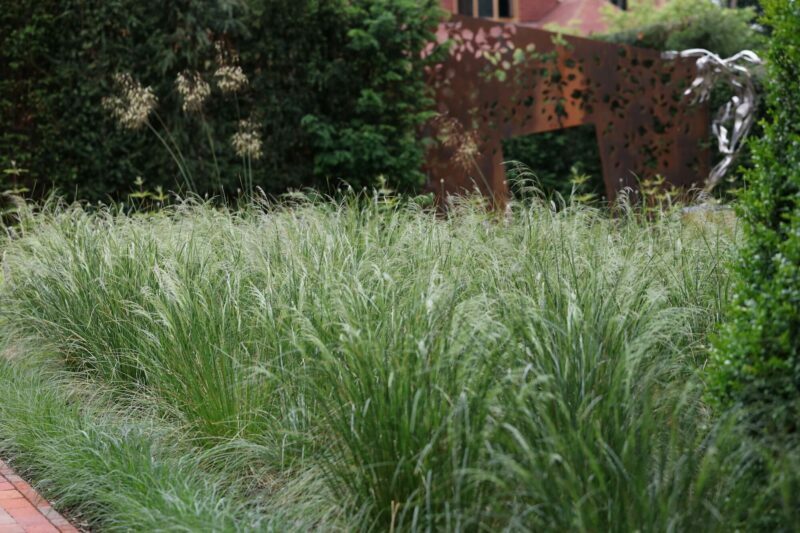 We believe in ‘sculpting’ each given landscape and utilising its own legacy of natural elements. Landart is often a part of our projects. It uses elements found in nature to shape land and create sculpture that works in harmony with a given location. By working within these parameters it means the work ultimately becomes subject to the forces that will alter it. 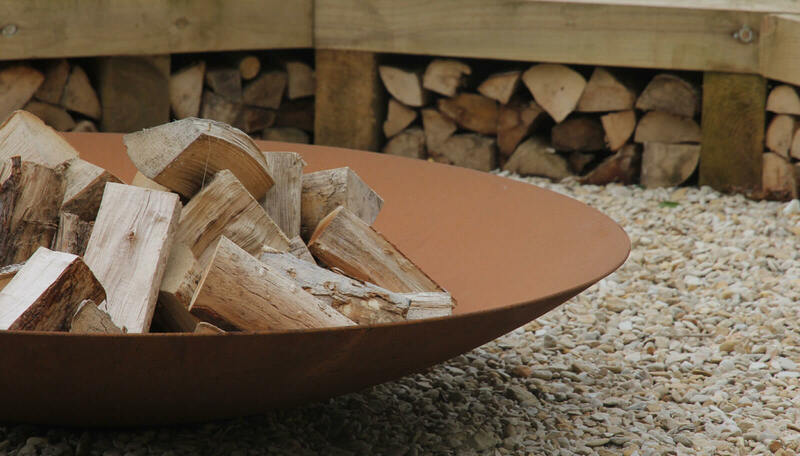 Alongside sculpting landscapes we work with true artisans (such as specialist sculptors, landartists, blacksmiths, willow weavers, installation lighting technicians, stone masons, ceramicists) to create exterior living art. 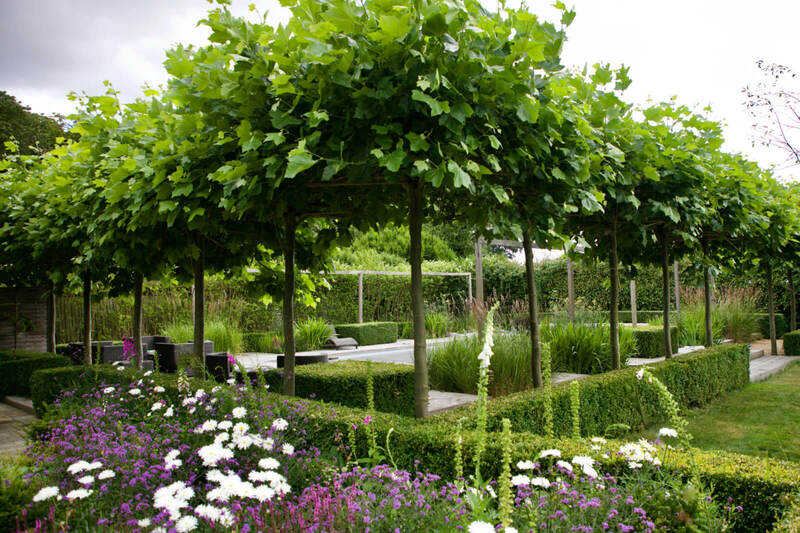 We are forward thinking so are always striving to create long serving landscapes. The long term upkeep of projects is factored in to the design stage so clients can commit to and hire in a level of yearly maintenance that they are comfortable with. This ensures that projects improve and evolve over the years following installation.